The issue came with stubbing the call using Sinon.js. With the old promise method, I was using promisifyAll() to wrap new AWS.S3() and then stubbing the getObjectAsync method. 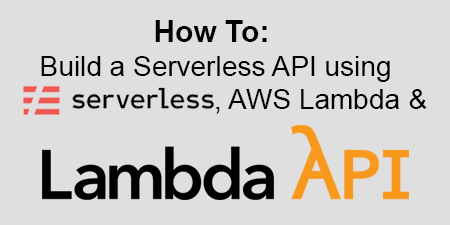 If you’re not familiar with stubbing AWS services, read my post: How To: Stub AWS Services in Lambda Functions using Serverless, Sinon.JS and Promises. I know what you’re probably thinking: “of course not all code is self-documenting, only well-written code is.” I don’t entirely disagree. I can generally look at someone else’s code and understand exactly WHAT it is doing. However, often it’s not obvious WHY they did it that way, or even why they did it in the first place. In my opinion, the programmer’s intent (the WHY) is just as important as the HOW when it comes to properly documenting software. 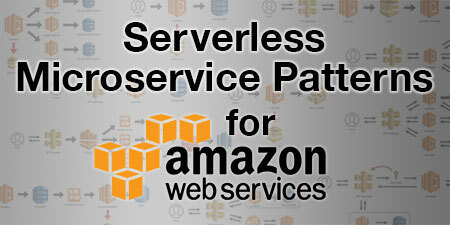 Last week I was deploying an app to AWS Lambda using Serverless and I accidentally misspelled a stage name. This resulted in deploying an entire CloudFormation stack with the wrong name, which wasted time and resources. I immediately realized that I spelled it wrong, so I was able to undeploy the stack quickly. 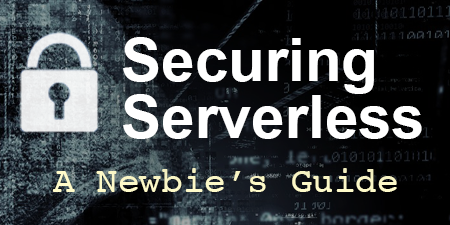 I fully admit that misspelling the name was my fault, but since Serverless can deploy complex CloudFormation stacks that provision users, databases, SNS topics, etc., it seemed like there should be a better way to avoid this simple mistake.